It is hard to beat value for money and it is hard to beat good quality for a price, but when you combine both in equal measure what you get is a package that is celebrated for its easy approach to work, with additional capability up its sleeve. That is what you want in a work vehicle. A no-nonsense approach that you can trust time and time again. That’s Dependable. That’s Honest. 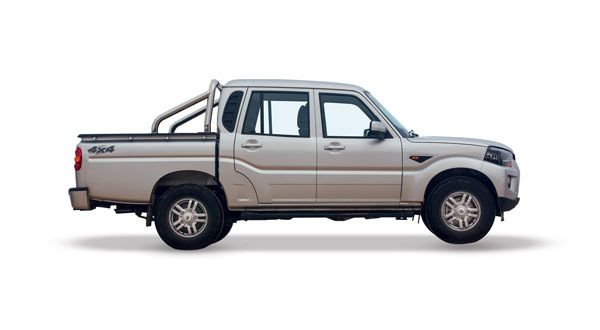 That’s truly capable of surprising you in its determination and its durability. That is what you get with the new 2018 model year Mahindra Genio. Mahindra Automotive Australia Pty LTD (MAAPL), today announced the launch of the Automatic Transmission version of the New Age XUV500, a world class family SUV, in Australia. The Automatic Option will be available in 2 variants - W8 2WD and W8 AWD with prices starting from an attractive $31,900 for the W8 2WD variant. 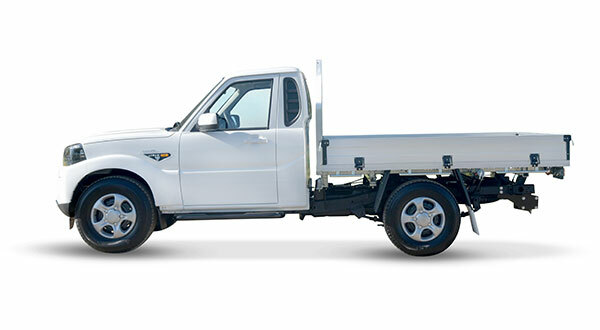 It will be available across Mahindra Australia Dealerships from June, 2016. Mumbai, January, 2015: Mahindra & Mahindra Ltd. (M&M Ltd.), India’s leading SUV manufacturer, rolled out its 5 millionth vehicle from the company’s automotive plant in Kandivali, Mumbai. The company’s legendary 4x4 offroader, the Mahindra Thar, was rolled out as the 5 millionth vehicle. Mahindra & Mahindra Ltd. (M&M Ltd.), India’s leading SUV manufacturer, today, unveiled the Mahindra Adventure Calendar for Season 3. 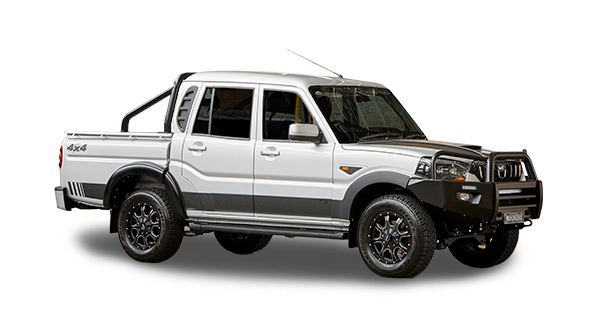 A unique concept to showcase the tough and rugged DNA of Mahindra vehicles, Mahindra Adventure functions as an umbrella brand with a series of adventure and motorsport events under it. 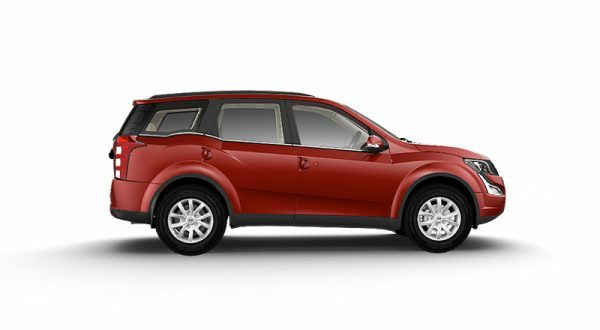 Indian automobile and tractor manufacturer, Mahindra & Mahindra Ltd. – a part of the USD 15.4 billion Mahindra Group, has moved into the world of aspirational sports utility vehicles (SUVs) with the launch of its international contender, the Mahindra XUV500. 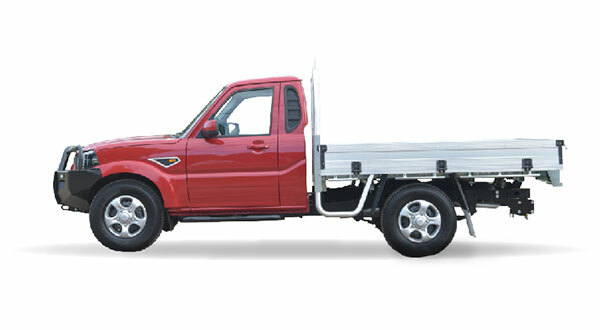 Mahindra Automotive Australia (MAA), a Joint Venture between Mahindra & Mahindra Ltd. (M&M), one of India's leading auto brands and TMI Pacific, today launched its new range of Pick Up Trucks with the powerful mHawk diesel engine and Eaton’s Mechanical Locking Differential (MLD).